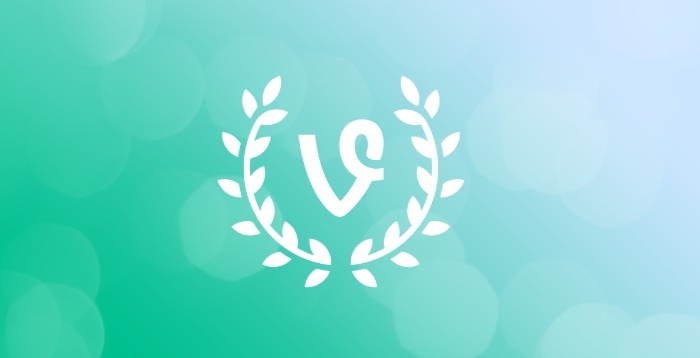 Home > News > How to save your Vine videos for eternity? A month ago micro blogging site Twitter announced that the company has planned to shutdown its Vine video streaming service. The news came as shock as he internet had already started Vine and their six second long videos. Vine had been enriched with copious videos of innumerable genres and the internet is literally drooling over Vine. In such a situation the news took aback the users. Even though Twitter has kept provision for watching and accessing the videos, users are not convinced with it. It may happen Twitter decides to remove the videos at once. Hence third party apps have come up with tools that enable you to save the Vine videos to your mobile and computers. The save option is such that you can save the videos forever and even share them on other social media sites like YouTube, Instagram and Facebook. The following few steps will take you through the process for saving Vines in your computers, hard drives and phones. 1. Copy the URL of the Vine. 2. Now go to http://vinedownloader.com/ and paste in the URL in the space provided. Then click Go. 3. As the next page comes, click Download. 4. That’s all! You will get the Vine videos in MP4 video file format. Users can save the videos on their phones or hard drive. How to Turn Off Auto Play in Music Player on wired headphone insertion (Android)?